To make sure I manage to fit in the rest of the card evenly, this is one of a few posts that will have multiple squares marked off – progress has been a little slower, so some squares might have books from earlier in the year, but in different categories to the first card. First square being marked off this week is a memoir – No Country Woman written by Zoya Patel, an Australian with Fijian-Indian heritage, about her struggle with identity, and reconciling her Fijian-Indian, Muslim heritage with an Australian identity, and looking for ways to embrace both, during a time when she felt like she had to make a decision as she grew up in Australia with modern Australian influences, as well as the traditional influences of her family, and the conflict that this brought with it, where an Australian life and the access she had to everything – vastly more than her parents had had as children – was at odds with her familial heritage. This memoir explores how she came to embrace both identities and her interactions with racism, feminism, and the intersectional feminism that can benefit all, and not just one group. It is eye-opening and informative – Zoya allows herself to reflect on things said to her, things she sees and the idea that everyone’s interactions with society are different based on how much access they are given or have, and there is no one experience of this, each one is different and some people get lucky and have more than others – she goes further in-depth than i have here, and she says it much more eloquently than I have, so go forth and read her book! The second book I’ve marked off in this post falls under a book by a person under thirty years old. 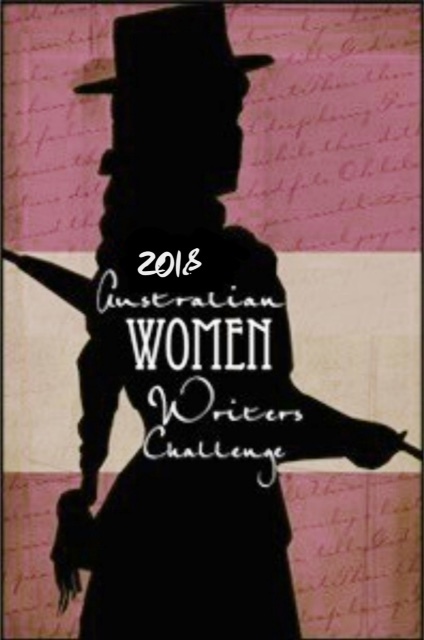 For this, I have chosen another Australian Woman Writer, Emily O’Grady, The Yellow House, examining whether having a serial killer in the family ensures a legacy of violence in later generations. It was intriguing and disturbing – it drew you in and even though there was a sadistic feel to it, as a reader, I felt I had to read on to find out what happened and how it all played out – it was quite different to the usual fare of crime novels I read but very well written. So there are my latest two squares, with more to come as I tick them off.